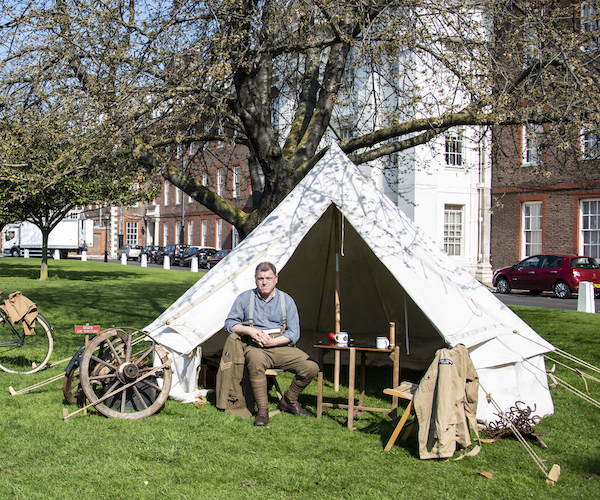 The Royal Hospital Chelsea is generally open to visitors on a daily basis and every year we have the pleasure of opening our doors to thousands of people interested in learning about the historic site and its famous residents. If you would like to visit the Royal Hospital Chelsea independently you are welcome to do so in groups of 10 or less. Entry is free. Please arrive at the London Gate Entrance and ask for a visitor map. Unfortunately we are unable to run tours for less than 10 people and cannot add independent visitors to already established tour groups. We are currently trialling a new scheme where individuals or small groups can book onto a Chelsea Led Pensioner tour on selected dates only, Find out more here. Areas not listed above are either living accommodation or working offices and are therefore strictly off limits to the public. Please note that the Great Hall is closed between 12.00 and 14.00 for the Chelsea Pensioners' lunch. 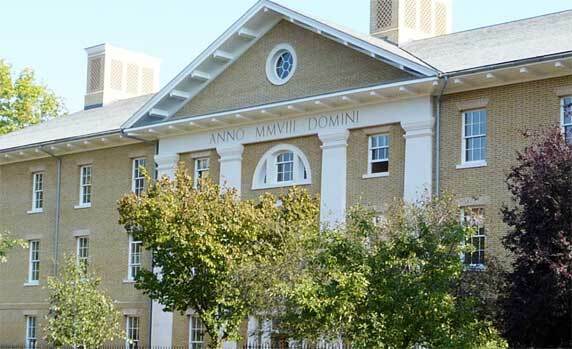 The Royal Hospital is closed to the public on Christmas Day and New Year’s Day. The Royal Hospital Chelsea reserves the right to close the Hospital and grounds to the public if events, other activities or a security situation warrants it, without prior warning. 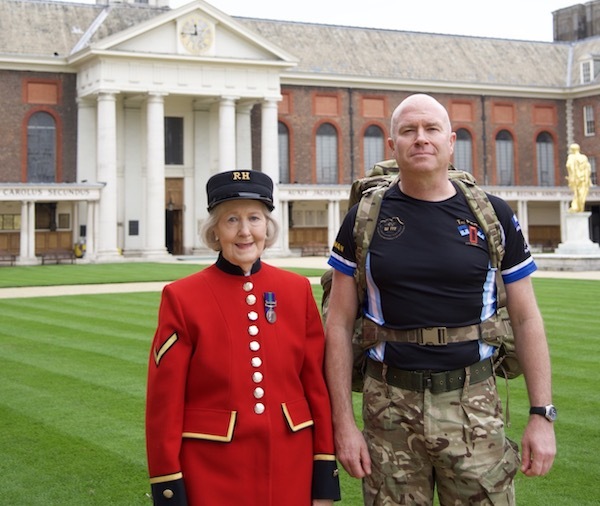 The site of the Royal Hospital Chelsea is 66 Acers and although not all of this is accessible to the public there is still a large amount of walking to view the key areas of site. There are 10 steps up to both the Chapel and Great Hall, both of which are fitted with wheelchair lifts. Please let a member of security know if you require use of the wheelchair lift. Motorised buggies are not permitted on the wheelchair lift. We are first and foremost a residence so please be respectful when walking around the site. Areas that are not accessible to the public are clearly signposted as residents and staff only. Can I visit the Royal Hospital without booking a tour? If a tour is not available on the day you have planned to visit, or if you would simply prefer to have a look round at your own pace, small groups of 10 or fewer can drop in and visit the grounds, as well as access the Chapel, Great Hall, and Museum during normal opening hours (10:00 to 17:00). Please note that the Great Hall is closed between 12:00 and 14:00 for the Chelsea Pensioners’ lunch. Which Gate should we go to when we arrive? All independent visitors will only be granted access to the site via London Gate. Please ask for a Visitor Map upon arrival for the suggested route for self-guided visits. We are group of more than 10 can we split into smaller groups to visit? Groups of more than 10 must book a guided tour to visit the site, groups of this size that arrive without a tour booking will be denied access to site. Due to safeguarding reasons we cannot allow larger groups ad-hoc access, even if they wish to split up into smaller groups.